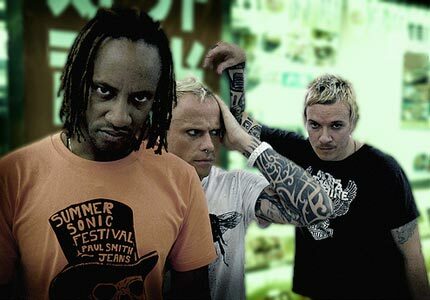 Essex ravers The Prodigy are set to take over London later this month as they raise hell for three nights at Brixton Academy. The legendary ‘Omen’ band, known for their phenomenal live performances, will be joined by acts such as Caspa, Nosia, Jaguar Skillz, South Central, and more. The Prodigy kicked off their 2012 with a high as they were the final headline band to be announced for Download Festival 2012. The band debuted three songs for the first time on home soil. Early in the year it was announced that the follow up album to their 2009 studio album ‘Invaders Must Die’ will be titled ‘How To Steal A Jet Fighter’. There is currently no release date for the new album. 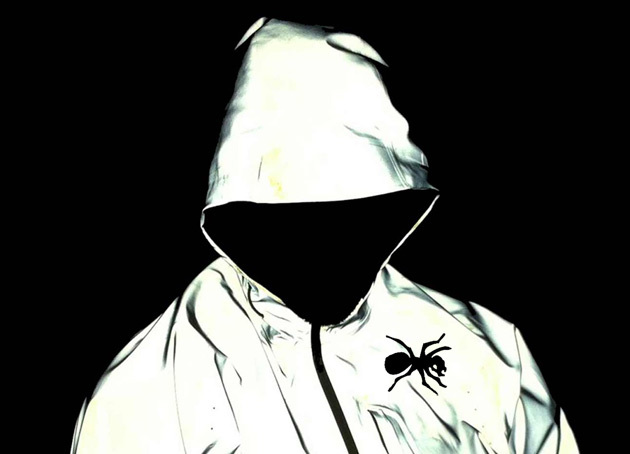 Expect strobe lighting, mind blowing bass and a load of new unheard material.